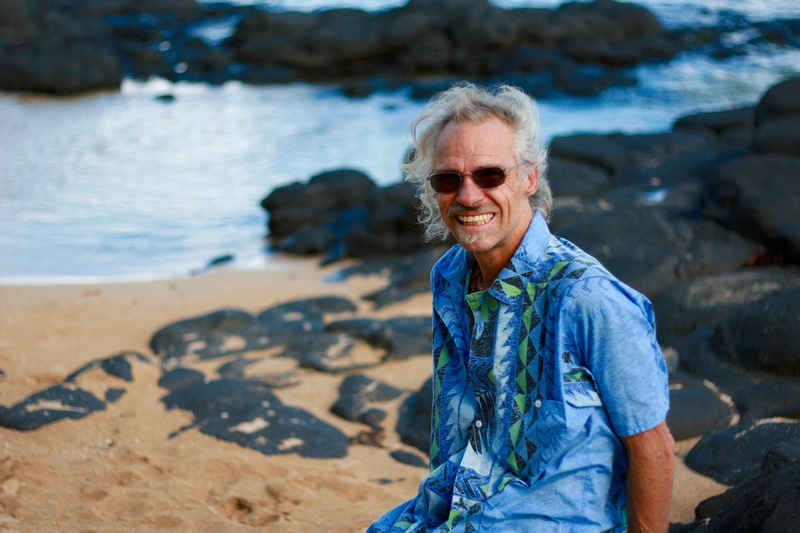 Shell Dave went to high school on Maui, and afterwards moved to Oregon and started rock and crystal collecting. His art form began with braiding leather to make crystal keychains and crystal earrings. He moved back to Maui and stopped making jewelry for five years while he was working construction. During his freetime, he would stroll the shorelines of Maui searching for shells and pukas. In 1992, a friend from Oregon that used to search for rocks with him, came to visit Hawaii. They started making puka shell necklaces and while searching for shells together, used to say to one another, “Wouldn’t it be awesome to do this for a living instead of working construction?” Construction was taking a toll on Dave’s body and in the summer of 1995, he started a new job.